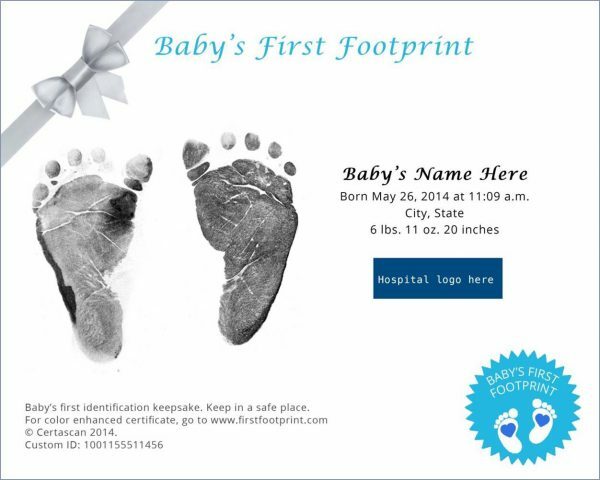 Some states require newborn footprinting by law. 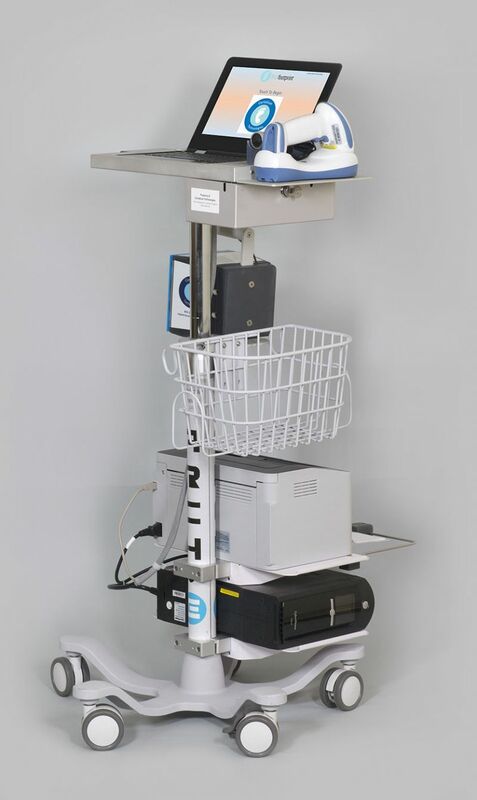 Today, 65% of U.S. hospitals use paper footprinting methods. A majority of U.S. infant abduction attempts occur in hospitals. Paper footprints are not effective in identifying missing or abandoned children. 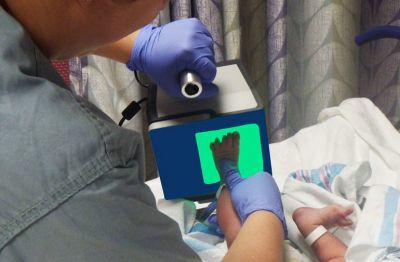 The CertaScan system combines advanced equipment and patent-pending software into an easy-to-use system for scanning newborn footprints. With world class installation, training and support services provided by the company. The implementation and use could not be easier. 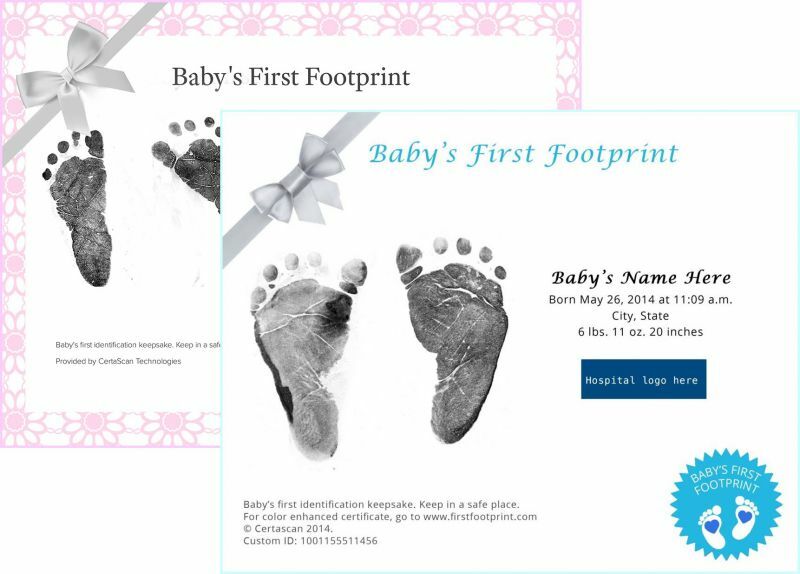 COMBINE DIGITAL INFANT FOOTPRINTING WITH THE CUDDLES INFANT PROTECTION SOLUTION FOR MAXIMUM SECURITY. 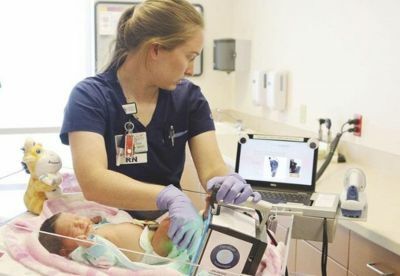 Providing high quality infant protection in a hospital environment is easier and more affordable than ever by combining the Certascan footprint solution with the Cuddles Infant Protection System.